Live the lifestyle you deserve at Alta Trinity Green. 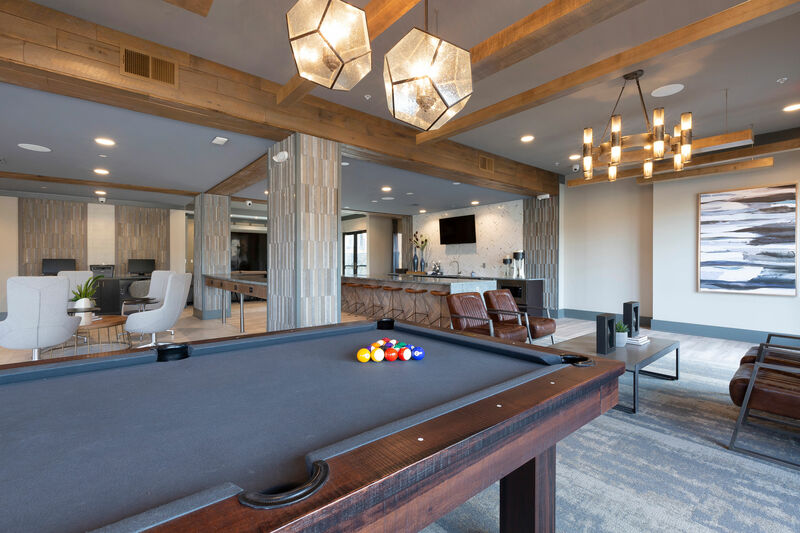 Our brand-new apartment community in the Trinity Green neighborhood of Dallas, TX, features amenities designed to enhance your everyday. Hit the gym for an early morning workout in our 24/7 athletic center and then stop by the hospitality lounge for a hot drink from the latte and tea bar. When the sun is shining, make your way to one of the outdoor entertainment spaces. 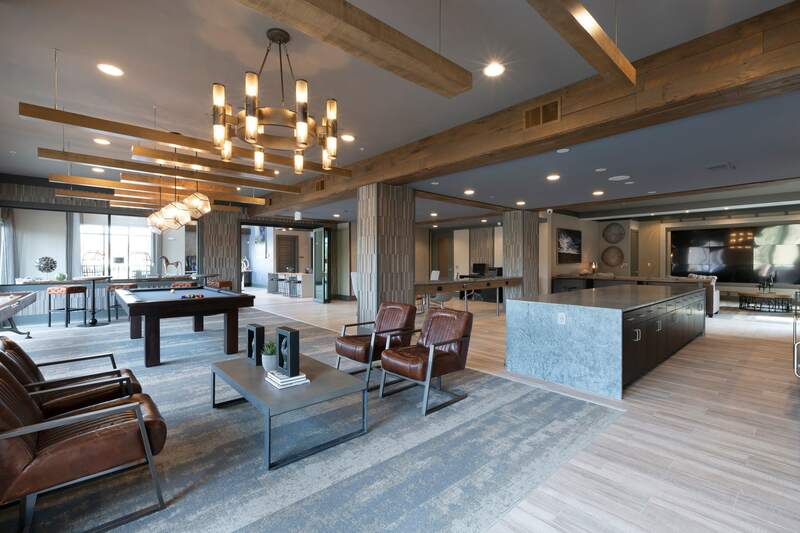 From the awe-inspiring resort-style swimming pool to the grilling stations, fire pits, and shaded seating areas great for social gatherings, there is something for everyone at Alta Trinity Green. Pet parents everywhere agree: Alta Trinity Green offers the ideal home to share with a cat or dog. In addition to spacious floor plans with room for everyone in your life, we also offer an onsite pet spa with pampering blow-out station. Your pup has never looked so good. Ready to learn more about our amenities or pet policy? Contact us today.